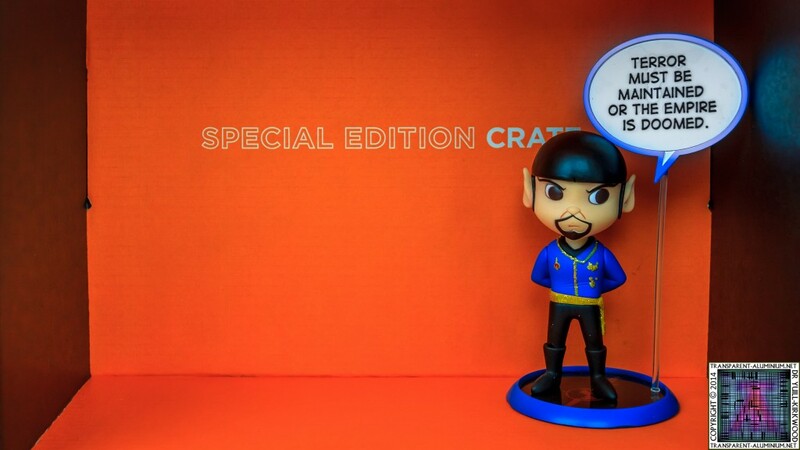 Greetings Space Cadets, I have a Special Edition Loot Crate to share with you today. It’s the Rogues and Rebels. 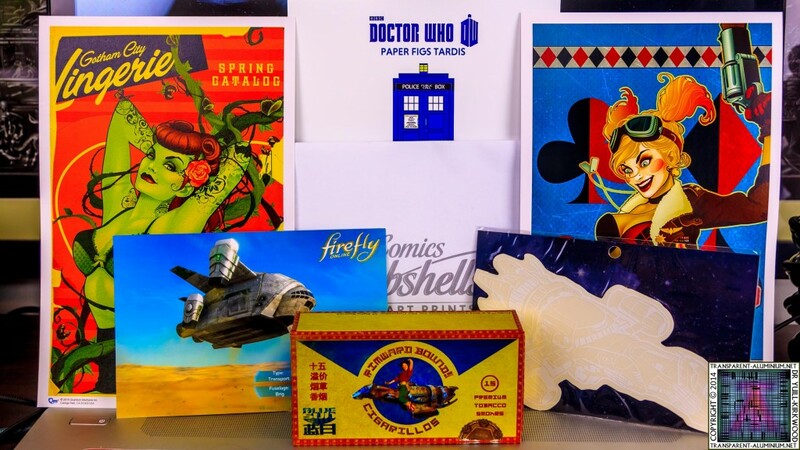 2000 of these have been created and 5 of them have the super rear Kaylee from Firefly and Serenity statue made my Qmx, this crate is going to be full of Qmx goodies as I think they have had a clear out of their warehouse and sponsored this crate. 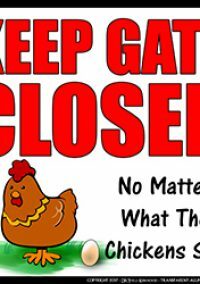 So let’s open it up. 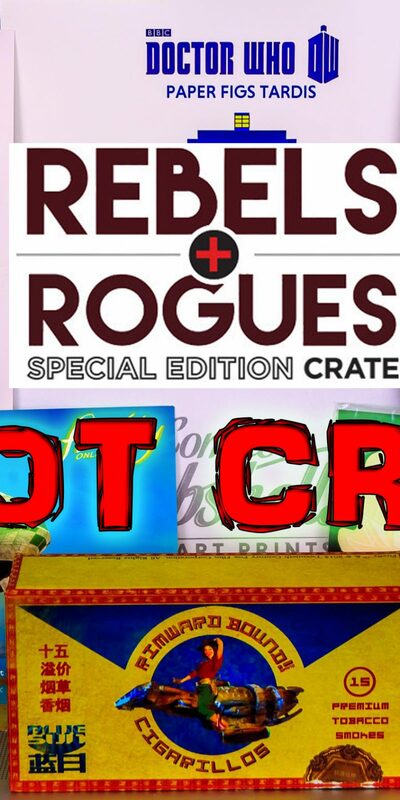 Loot Crate Special – Rogues and Rebels 2014 Reviewed by DR Ravenholm on December 21, 2014 .